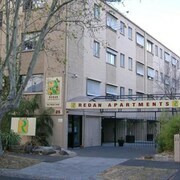 These apartments are located throughout the area in St Kilda. 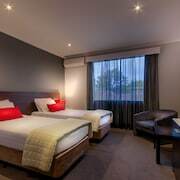 Enjoyable and hassle free stay, restaurant was excellent, perfect location for exploring St Kilda by foot and skybus airport shuttle service picks up at the front door. 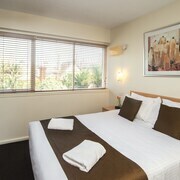 The hotel is adequate and great if you want to be centrally located to South Yarra, St Kilda, Albert Park and the CBD. 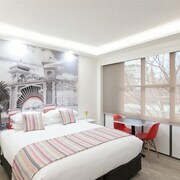 We were in a quiet room with a kitchenette but in an area with plenty of 'buzz', plenty of interesting eateries, parking and easy acess to Chapel St., the CBD, and St. Kilda. 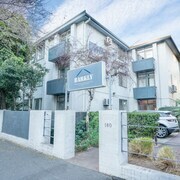 Located next to a couple of fabulous eateries and the tram stop, these apartments are perfectly located whether you want to stay in st kilda or jump on a tram to other parts of melbourne. Great location, just off St Kilda Rd and Tram and Bus, Easy to use Uber, just say meet outside Aldi's as Hotel is above Aldi's. Convenient location. Within walking distance to many locations. Which hotels are closest to the St Kilda airport? 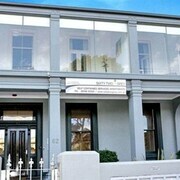 Where to stay near top St Kilda attractions? What kind of hotels are in St Kilda? Which hotel chains are in St Kilda? 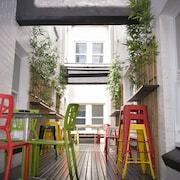 Travelers to St Kilda give high marks for the beaches, top-notch restaurants, and abundant cafés. Tourists who journey to this welcoming city can discover its shopping, bars, and theaters. Top sights in the city include St. Kilda Beach and Luna Park. 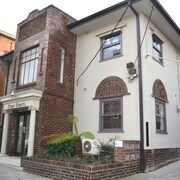 The city is well known for its theaters and cultural venues like Palais Theatre and Astor Theatre. The city's natural setting is picturesque, including the beaches and these places to visit: St. Kilda Beach, Luna Park, and Alma Park. Shopping is one of the favorite things to do, so consider an excursion to Acland Street, Fitzroy Street, and Chapel Street. 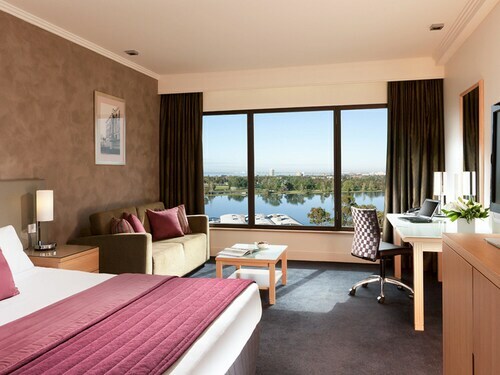 Quest St Kilda Bayside - With a stay at this 4-star apartment, guests can enjoy access to a fitness center and a seasonal outdoor pool, along with an in-room kitchen. It's a favorite with Expedia travelers for its family-friendly amenities and beach locale. 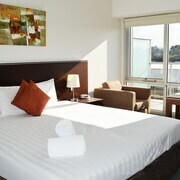 The Prince - Our customers like the bar and clean, comfortable rooms at this hotel. With a stay at this 4.5-star hotel, guests can enjoy access to a full-service spa and 2 restaurants, along with free WiFi. 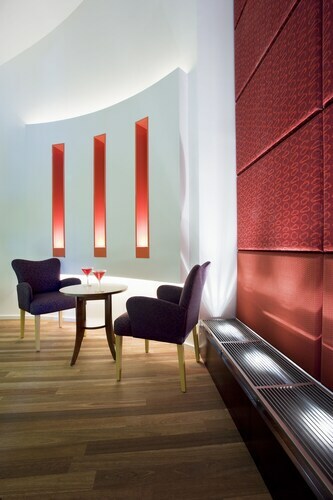 Cosmopolitan Hotel - This 4-star hotel features a restaurant, free WiFi, and free parking. Expedia customers like its beach locale and overall value. Popular places to visit in the area include Melbourne Cricket Ground, located 3.3 mi (5.4 from the city center, and Royal Botanic Gardens, which is 2.6 mi (4.2 away. Settled on the shores Port Phillip, between Melbourne’s beachy suburbs of Elwood and Albert Park, St. Kilda is a stone’s throw from the central business district in Australia’s “Second City.” With a population of close to 20,000, this neighbourhood has a lot to offer. Aside from the town’s eponymous beach, which is the most frequented stretch of sand in Melbourne area, locals and visitors alike love to attend Luna Park, a celebrated amusement area in operation since 1912. 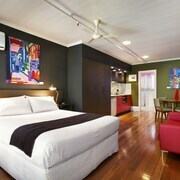 Other popular destinations include Acland and Fitzroy Streets, as well as the Esplanade Hotel. You can easily experience all of these sites and many others by reserving a room in any of the hotels in St. Kilda. An assortment of hotels and resorts are scattered around this beachside town. A majority of the lodging areas are in the west near the water, but farther inland you can also get cheap rooms in St. Kilda family accommodation. 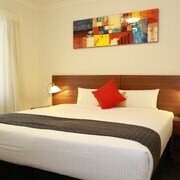 And if you’re travelling on a limited budget, affordable rooms in some of the St. Kilda motels aren’t hard to come by. Because this sandy suburb is located so close to the city, transportation options are abundant in comparison to other parts of Victoria. It’s easy to arrange a car hire from multiple spots around town, though if you don’t feel like driving, the Metro system operates the Sandringham rail line that runs to Melbourne and back. The tram system drops travellers at eight stations around the city, while the local bus lines pick up and drop off passengers at dozens of suburban spots. And, of course, taxi and limousine services are available day or night to help you get exactly where you’re going. If you’re eager to make your way to this corner of Oz, count on Expedia.com.au to help you have an incredible time without breaking the bank. Our intuitive search tool simplifies the booking process, so you can find the best deals on St. Kilda hotels at any time of year. Give it a try today and you’ll be amazed by how easy It is. 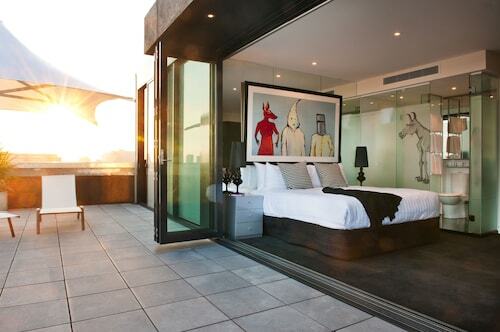 What are the most popular hotels in St Kilda? 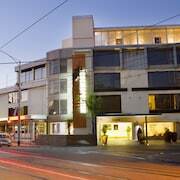 Are there hotels in cities near St Kilda? 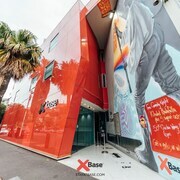 Explore St Kilda with Expedia.com.au’s Travel Guides to find the best flights, cars, holiday packages and more!